While past iterations of the annual Massachusetts Birders’ Meeting have centered on specific groups of birds, habitats, or conservation issues, this year’s theme is a little more abstract: the beauty of birds. All of this year’s presentations address some aspect of what avian beauty means to us and to birds themselves. Headlining this year’s meeting is Dr. Richard Prum, an evolutionary ornithologist working at Yale. Prum received a Pulitzer Prize nomination for his most recent book, The Evolution of Beauty: How Darwin’s Forgotten Theory of Mate Choice Shapes the Animal World—And Us. Nathan Pieplow, a scholar of birdsong and author of the Peterson Field Guide to Bird Sounds, will share and discuss some remarkable audio from nature’s strangest-sounding birds. MIT professor Dr. Lorna Gibson will speak on the structure of feathers, from the microscopic forms that give them iridescent colors, to how feathers make owls silent and ducks waterproof. Artists and humanists will also be among those speaking on avian beauty: Susan Edwards Richmond will give us a tour of bird-inspired poetry from the first known verse spoken in Hindi, to Shakespeare’s writings, and contemporary work by Mary Oliver and Gary Snyder. Mass Audubon’s Chris Leahy and Amy Montague will speak about birds’ many roles in visual art through the ages. Additionally Joan Walsh, Mass Audubon Bertrand Chair of Natural History and Field Ornithology, will discuss how the fashion of the mid-1800s, namely bird plumes on hats, gave rise to the conservation movement. Of course, there will be a number of other draws in addition to speakers. We’ll have a vendors’ area staffed by nature tour agencies, booksellers, and local bird-related companies. A number of raffle items will include field guides, bird feeders, and other birding goodies. 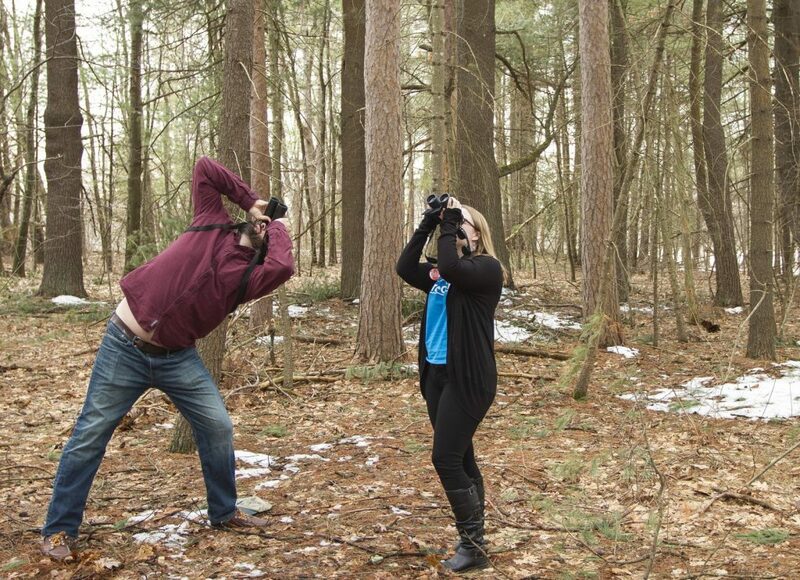 Most importantly, there’s the chance to meet new community members, catch up with old friends, and stay up to date on news in the Massachusetts birding world. Whether you come out to learn, socialize, or both, we hope you’ll join us this year! This year’s meeting will take place on Sunday, March 3rd from 8am-4:30pm, at College of the Holy Cross in Worcester. This entry was posted in Events and tagged birders, birders meeting, evolution of beauty, rick prum, the beauty of birds on February 26, 2019 by William Freedberg. Posted on March 16, 2017 by Margo S.
The Blackpoll Warbler is a very common migrant in Massachusetts, and it is often located by its high-frequency song as it passes through the state. The sound is so high that many birders claim that being unable to hear the Blackpoll Warbler’s song is one of the first signs of hearing loss. From June through August, however, there are precious few places in the Commonwealth where even observers with the keenest hearing can hope to hear a Blackpoll Warbler sing. Given that we are on the extreme southern edge of this species’ breeding range, it is not surprising that breeding pairs of this subalpine specialist are few and far between in the Bay State. 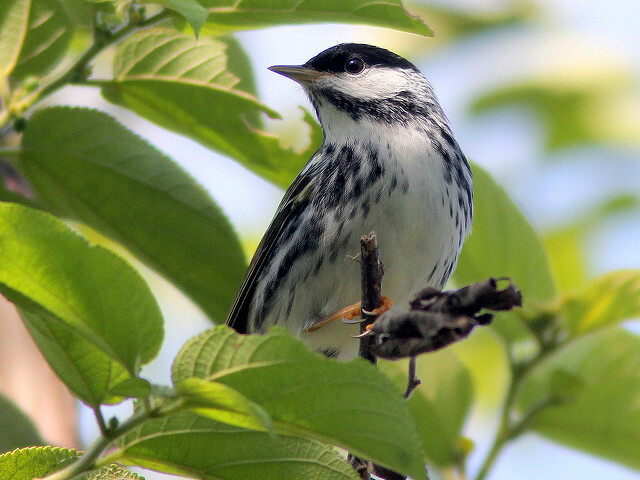 Mount Greylock is most likely place to see a breeding Blackpoll Warbler in Massachusetts. During migration the Blackpoll Warbler—weighing in at just 12 grams (lighter than a soda can)—flies for three straight days over the Atlantic Ocean before stopping in Colombia or Venezuela. 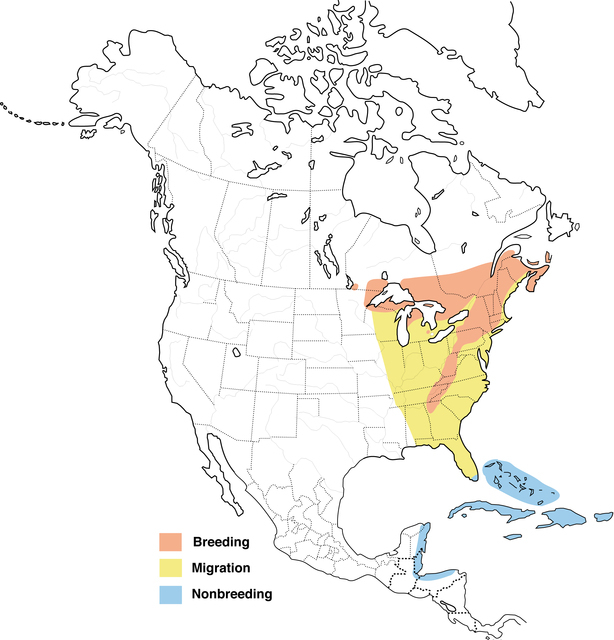 In addition, Blackpoll Warblers that breed on the northwest coast of the U.S. first fly across the continent to join up with their eastern counterparts before flying south. This is one of the most impressive migrations of any animal. This entry was posted in Birds and Birding, Events and tagged birders meeting, birds, did you know, warbler of the week on March 16, 2017 by Margo S.. The last issue of The Warbler provided a brief history of the venerable Christmas Bird Count (CBC) – a scheme established in 1900 to monitor winter bird populations during a three-week period around Christmas. This issue offers a few Massachusetts highlights from the 2016-2017 CBC season. In checklist order, waterfowl made a big splash this winter with rarities such as Pink-footed Goose, Greater White-fronted Goose, Ross’s Goose, and Cackling Goose variously honking things up on several counts, along with some mega-numbers like 17,629 Black Scoters on the Truro CBC, 33,054 Long-tailed Ducks at Nantucket, and a state-wide total of 2,231 Hooded Mergansers. Several “chickens” continued a downward trend with only 13 Northern Bobwhites tallied on one count, and a state-wide total of 12 Ruffed Grouse on only 6 CBCs. Compare these figures with the state total of 2,273 Wild Turkeys! Vultures continued maintained a northward shift in winter numbers (possibly a climate change signal) with a total of 19 Black Vultures noted on just two counts, and 133 Turkey Vultures on 8 CBCs. 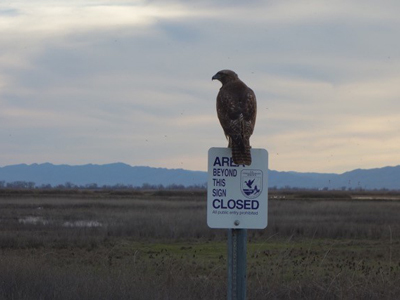 A rare-in-winter Osprey appeared in Truro, and state-wide, 219 Cooper’s Hawks maintained their seasonal dominance over the 138 recorded Sharp-shinned Hawks. In the unobtrusive category, a Yellow Rail recorded at Nantucket was most unusual, and a total of 255 Lesser Black-backed Gulls on that same island speaks to how rapidly this Old World species is moving into North America. A heavy fall flight of Northern Saw-whet Owls was no doubt responsible for tallies of 45 Saw-whets on the Concord CBC and 30 in Truro. Two White-winged Doves in Boston’s Victory Gardens and a hardy Rufous Hummingbird on the Buzzards Bay CBC were unique this CBC season. Falcons reflected varying success, with the beleaguered American Kestrel state total of only 13 individuals continuing a disappointing downward trend, while cumulative totals of 37 Merlins and 34 Peregrine Falcons can only be described as optimistic. Several bona fide rarities included an Ash-throated Flycatcher on the Mid-Cape Cod CBC, a Sedge Wren at Buzzards Bay, and a Townsend’s Solitaire at Cape Ann. And for any readers who think that American Robins are only harbingers of spring, consider a total of 35,125 robins on the Mid-Cape CBC and the state-wide total of 53,300! Late lingering can only explain the occurrence of an Ovenbird, a Northern Waterthrush, and a Black-throated Green Warbler at three different localities. While this summary speaks only to some of the highlights gleaned from this season’s CBC, full details and more information will soon be available at the CBC website. This entry was posted in Birds and Birding, Events and tagged birding, birds, Christmas Bird Count on March 15, 2017 by Wayne Petersen. Posted on March 13, 2017 by Margo S.
The Black-throated Blue Warbler has a relatively small breeding range that extends from Nova Scotia westward to Lake Superior. Some of these warblers breed in suitable habitat as far south as Georgia, but almost all “suitable habitat” south of Pennsylvania exists only in the Appalachian Mountains. 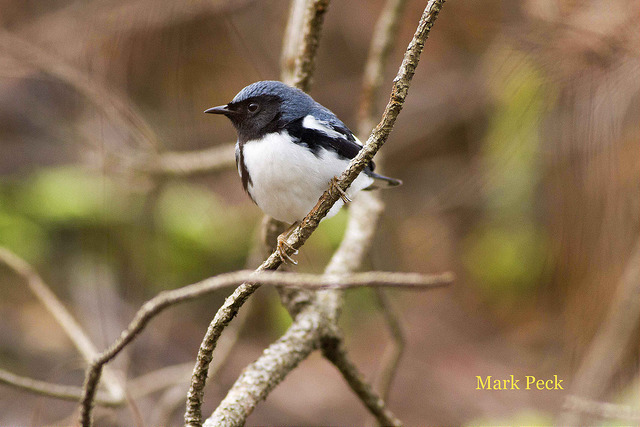 Black-throated Blue Warblers reside primarily in mature hardwood forests, where they make their nests in dense understory growth, particularly where mountain laurel abounds. 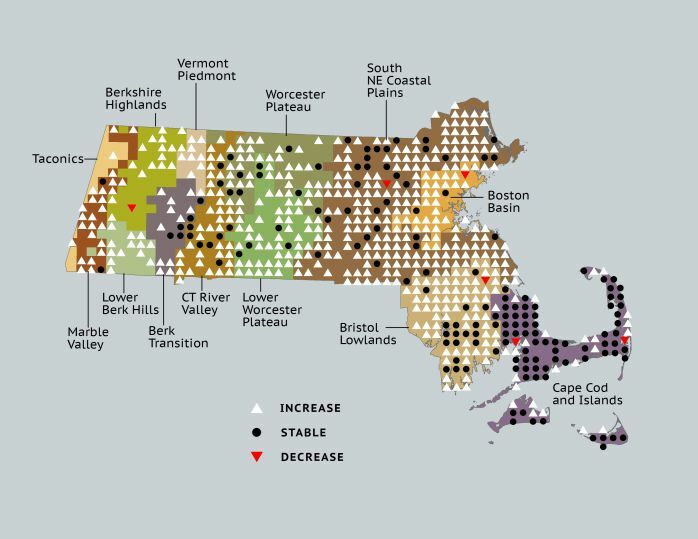 Predictably, this species suffered a significant decline in Massachusetts when much of the old-growth forest was cut down to make way for agriculture. The Black-throated Blue Warbler is increasing in MA and expanding their range eastward in the state. The male and female Black-throated Blue Warbler look so different from one another that they were originally thought to be two separate species. The female Black-throated Blue Warbler is also know as John James Audubon‘s “extra warbler” because he painted a separate plate for his Elephant Folio of the Birds of North America of what he thought was a “Pine Swamp Warbler” but was actually a female Black-throated Blue. This entry was posted in Birds and Birding, Events and tagged birders meeting, birds, did you know, warbler of the week on March 13, 2017 by Margo S..
Posted on March 3, 2017 by Margo S.
The fiery throat, face, and breast of the breeding Blackburnian Warbler set it apart from its fellows. A boreal forest warbler, most of the species’ breeding range lies in northern New England and eastern Canada. Although Blackburnian Warblers require fairly substantial areas of intact mature forest, they will tolerate some “edge” in that habitat, and have managed to keep their fires burning brightly throughout the past few centuries in Massachusetts. Increasing west of the Worcester Plateau. This entry was posted in Birds and Birding, Events and tagged birders meeting, birds, did you know, warbler of the week on March 3, 2017 by Margo S..
Have You Seen a Pine Warbler? Posted on February 16, 2017 by Margo S.
As its name suggests, the Pine Warbler typically shuns deciduous woods or high-altitude stands of spruce and fir. Rather, it goes where the pines are, and pre-Colombian Massachusetts certainly had plenty of pines. Tall White Pines, intermixed with resinous Red Pines, covered large portions of the state. Gnarled but venerable Pitch Pines dominated the sandy forests of Cape Cod and the Islands. Of course, after the arrival of colonists, homes and farms sprang up as the trees went down. Even as acres upon acres of pine forest disappeared across the state, Pine Warblers persisted for many years on Cape Cod. The Pine Warbler has had extraordinary success in Massachusetts since our first Breeding Bird Atlas in the late 1970s. 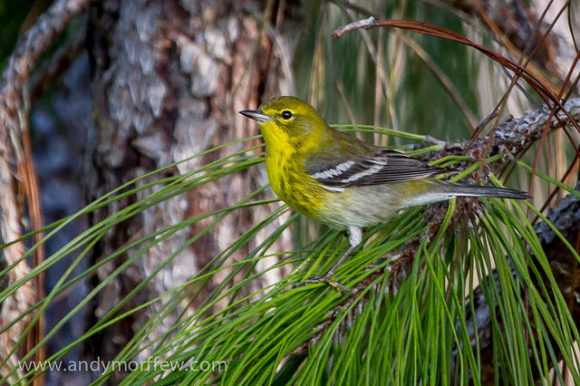 Pine Warblers persisted on the Cape and significantly increased in almost all of the rest of the state. 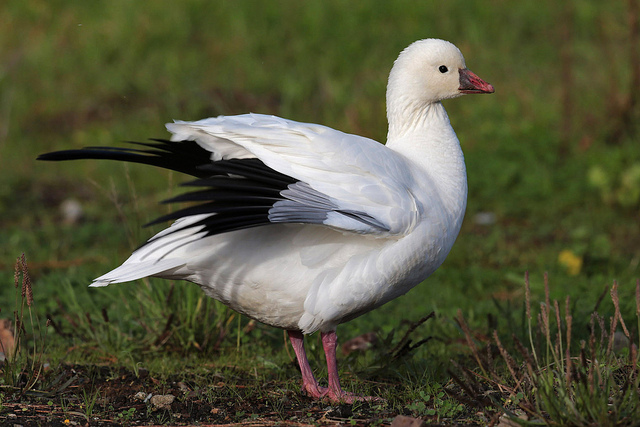 The Breeding Bird Survey also indicates an increasing population of this short-distance migrant. Pine Warbler change in presence between Breeding Bird Atlas 1 and Atlas 2. Pine Warblers are one of two warbler species that regularly stick around in Massachusetts in the winter. They can often be seen at suet feeders, so keep an eye out! 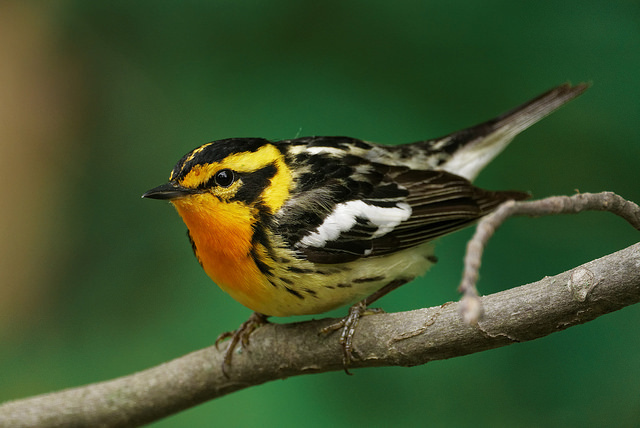 Attend our Birders Meeting on March 19 to learn more about warblers. This entry was posted in Birds and Birding, Events and tagged birders meeting, birds, did you know, warbler of the week on February 16, 2017 by Margo S..
Posted on January 27, 2017 by Margo S.
In anticipation of our warbler-themed Birders Meeting, we’ll be posting about a featured warbler species every week. Breeding habitat: partially open mature or second-growth hardwood and mixed forests. Most warblers are in constant motion, hopping from branch to branch in their search for invertebrates to eat, which makes identifying many species by their behavior alone usually quite difficult. 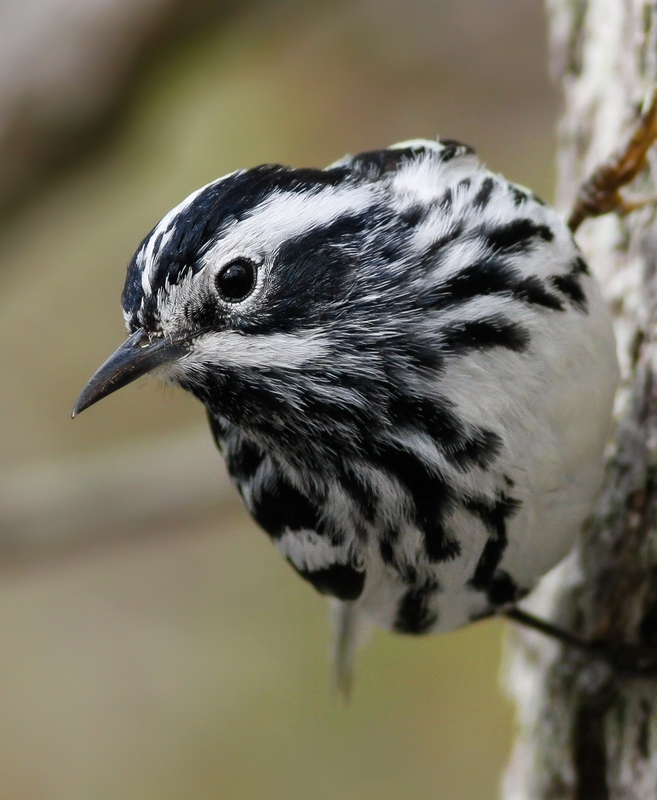 The black-and-white warbler stands apart from its fellows since it forages by creeping along the bark and larger branches of trees, much like a nuthatch. Although the black-and-white warbler remains widespread in Massachusetts, it is beginning to show the first signs of decline. 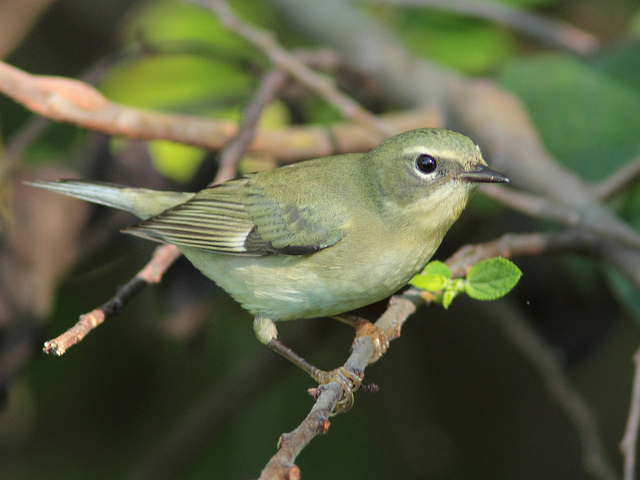 Check out our Breeding Bird Atlas 2 account for more information on this warbler in MA. This entry was posted in Events and tagged birders meeting, birds, did you know, warbler of the week on January 27, 2017 by Margo S..